Testolone Acetate is a potent anabolic steroid. Also referred to as 7 alpha-methyl-19-nortestosterone (MENT), it is a synthetic steroid that is considered extremely powerful in the body, surpassing the strength of testosterone. It is considered beneficial for the purpose of bodybuilding and strength training. 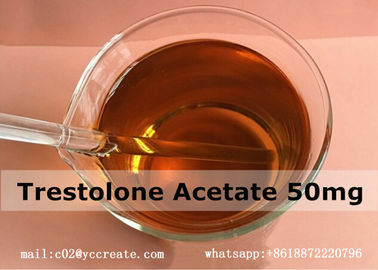 Trestolone Acetate is synthetically produced in the laboratory. It contains 7α-Methylnandrolone; 7α-methyl-19-nortestosterone; 17β-hydroxy-7α-methylestr-4-en-3-one as its primary ingredient. It should be noted that hair loss, increased blood pressure, and water retention may occur with use. For those who are absolutely committed to perfecting their physique, they will research various possibilities to reach their fitness goals. The use of Trestolone Acetate is one way to achieve a lean, honed body with maximum muscle gain. It is possible to achieve positive results without adverse effects, another reason that many will experiment with Trestolone Acetate and other anabolic steroids. 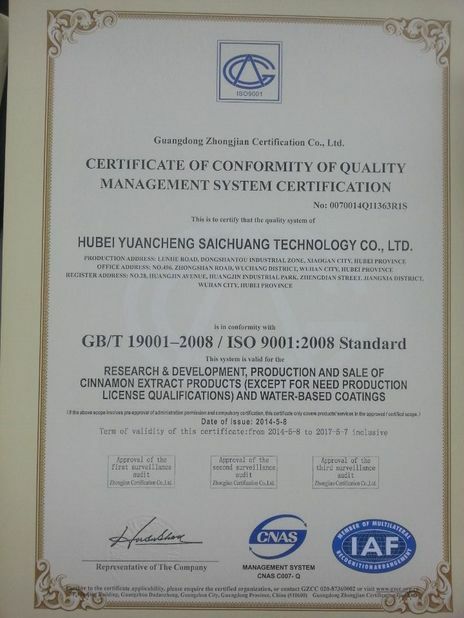 A:First of all, our QC department will do strict examination of our export products by HPLC, UV, GC , TLC and so on in order to reduce the quality problem to near zero. If there is a real quality problem , caused by us, we will send you free goods for replacement or refund your loss. Q7. Do you have any reshipment policy ? 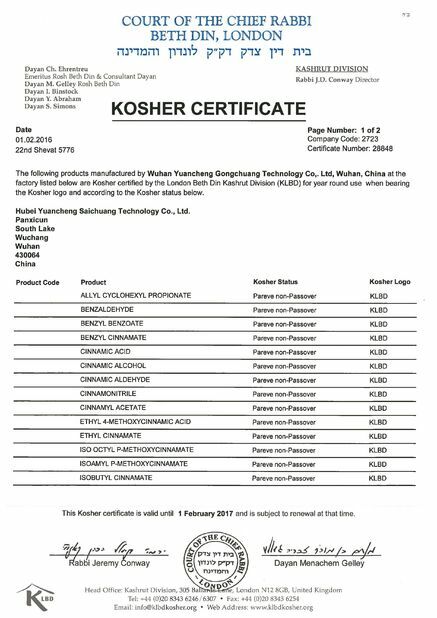 We are a reliable manufacture of raw steroid in China area of more than 20 years.have 27 branches all over China. Our products have exported to USA, Greece, Spain,Brazil,Canada,Egypt, UK, Australia etc. If you have any further query.please feel free to ltel me know.